Proud to serve as your local Solicitor on the Fylde Coast, for over 30 years. 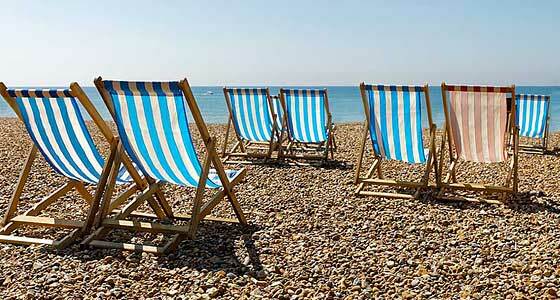 PHH Solicitors are a prominent law firm on the Fylde Coast. 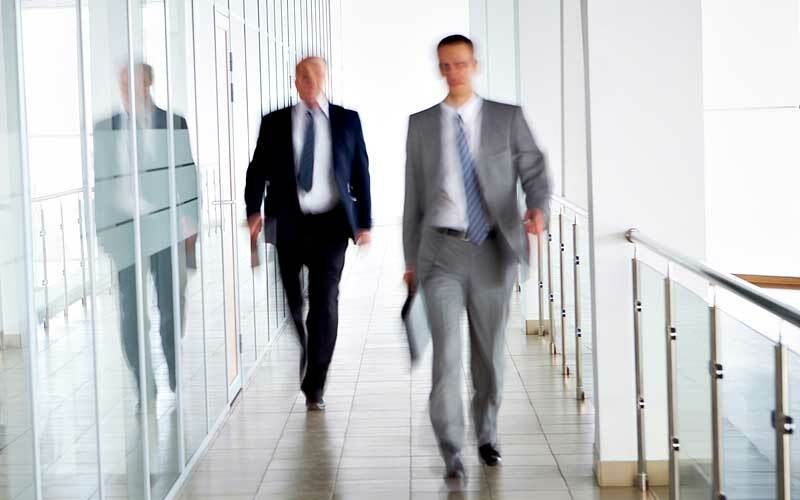 We provide dependable legal advice to individuals and business. 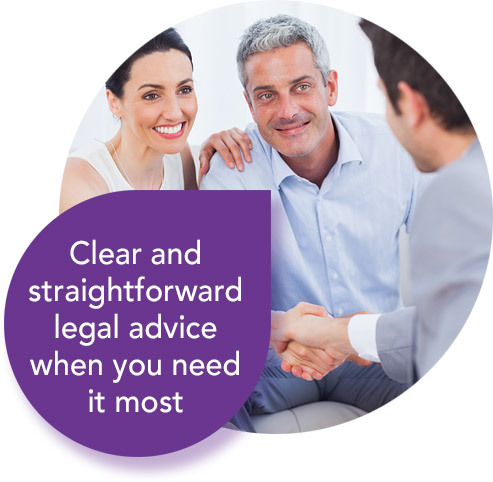 Whatever your personal circumstance, our Solicitors are understanding and always provide clear straightforward advice. No matter your business size, we provide cost-effective, commercial legal guidance and support you can trust. We respect that your time is valuable and provide a free legal clinic service at our Cleveleys and Fleetwood offices, 2 days a week. No appointment is necessary. Clinics operate on a “first come – first served basis”. You will receive a 10-15 minutes expert advice. If the relevant Solicitor is not available, you will receive a free call back the following week. We wouldn’t have done it without you. You have made an emotional and difficult task easy for us. Extremely happy with the service provided and outcome. For over 30 years, PHH Solicitors have helped thousands of local people, with dependable legal advice. 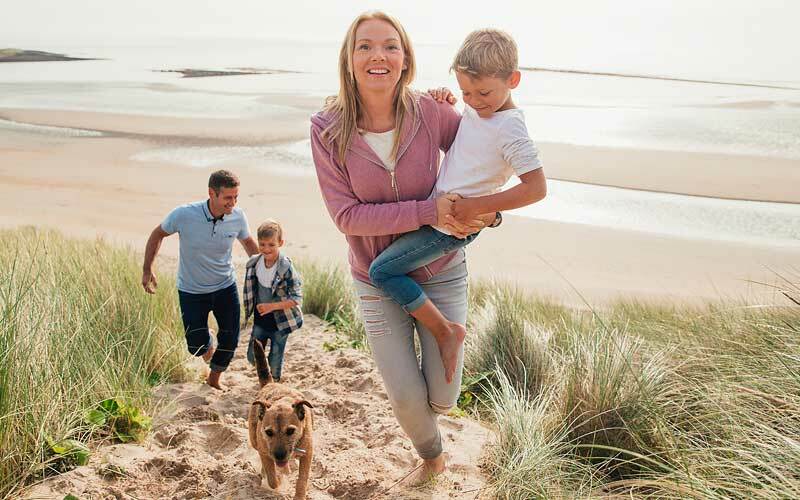 We are proud to serve as your local Solicitors on the Fylde Coast, Lancashire and beyond. Our Solicitors and legal professionals are highly specialised in their chosen field and always here to advise, support and represent you when you need help. You can always depend on PHH Solicitors to deliver the best possible outcome. We offer a complimentary, no-obligation, initial consultation, to explore how we can work together with you. Please feel free to contact PHH Solicitors today. Dependable Legal Advice & Support. 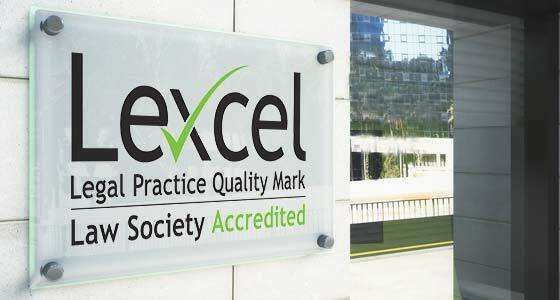 We are proud to have been awarded the Lexcel Practice Management Standard for maintaining high standards of Client Care. Our Solicitors are on hand to offer you the expert legal help you need whatever your situation. We make paying for your legal advice and representation clear, straightforward and affordable for you. Commonly asked questions to help understand our services and how PHH Solicitors can help you. We have a strong culture of diversity and inclusiveness, which is a source of pride and strength to all of us.